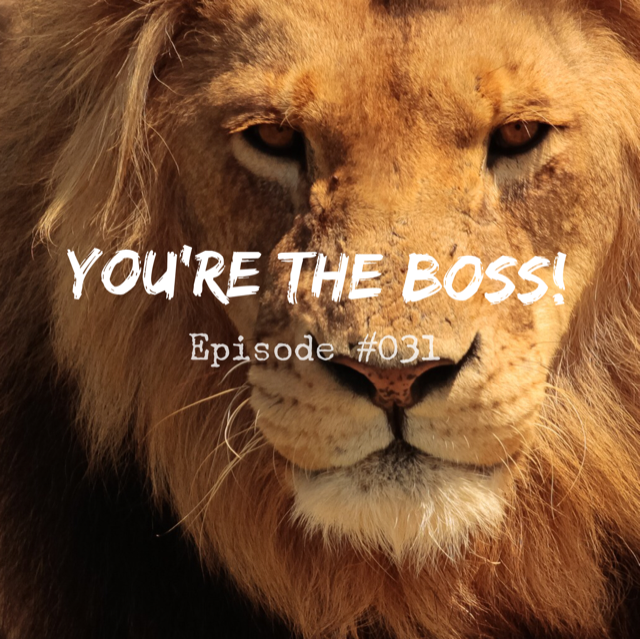 031 – You’re the Boss! This episode makes it incredibly clear why you are the boss! We give you real-life examples of people using their thoughts to create their reality and how to do it yourself. 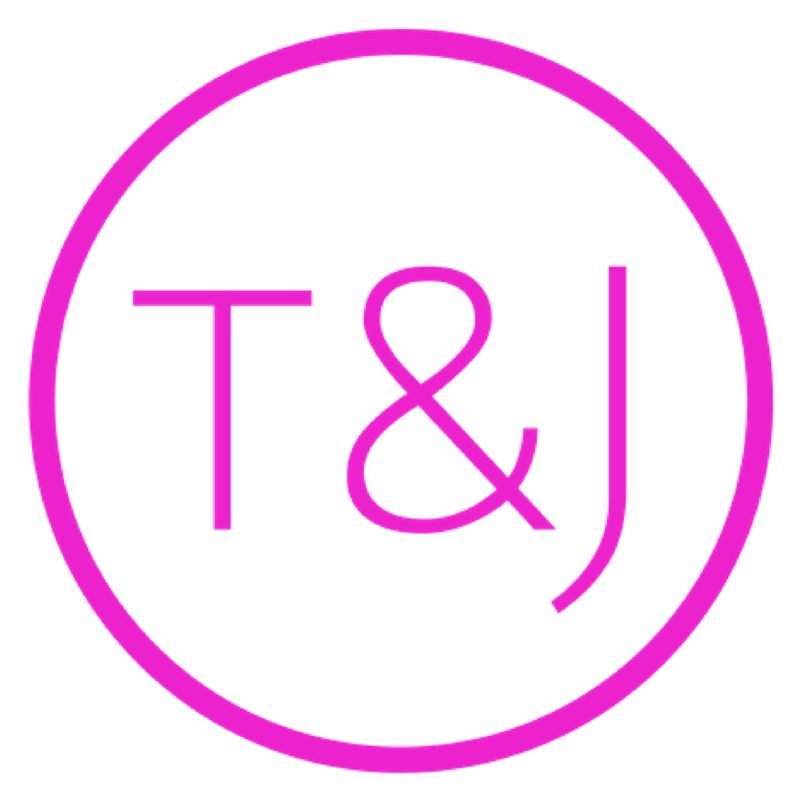 It’s easy once you understand how your conscious and unconscious mind work together to create everything you want. 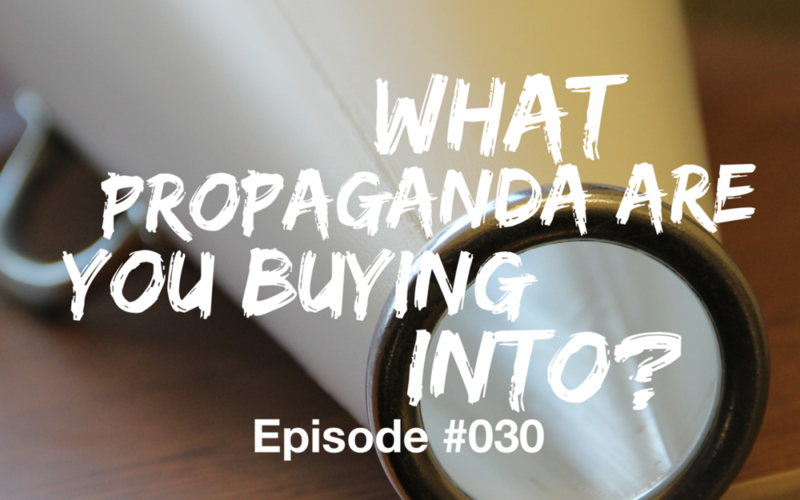 030 – What Propaganda Are You Buying Into? What propaganda are you buying into? You taking a look at this is critical to you living your best life now. Are you believing antiquated thoughts and beliefs telling you why you can’t or shouldn’t have everything you want? It’s time to question the old in order to bring in the new. Your thoughts = your reality. 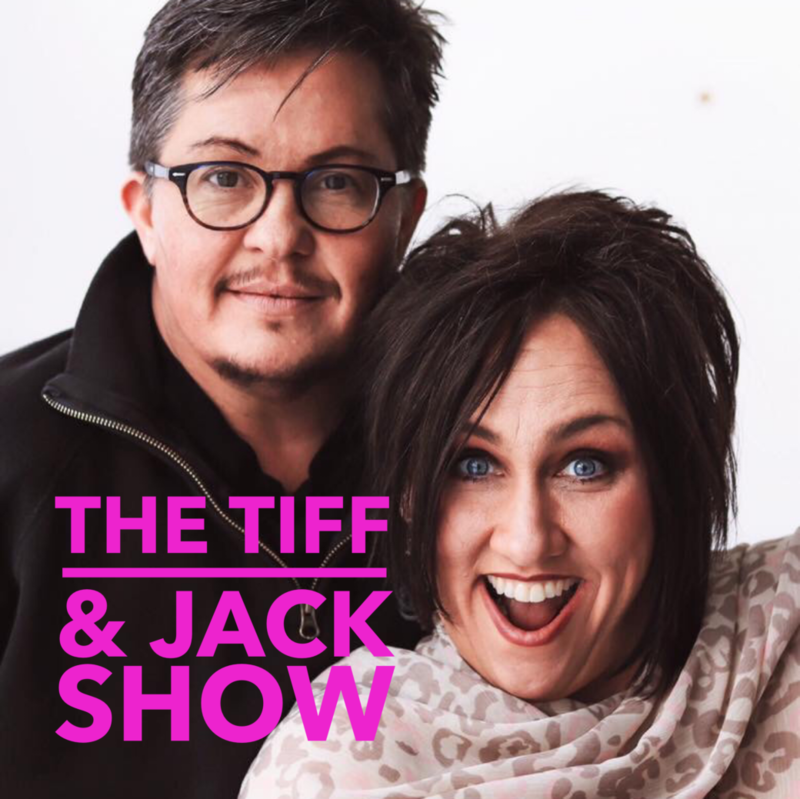 Do you find yourself apologizing for one thing or another and wonder why you feel the need to continually say, “I’m sorry?” Today’s podcast episode will bring you relief. 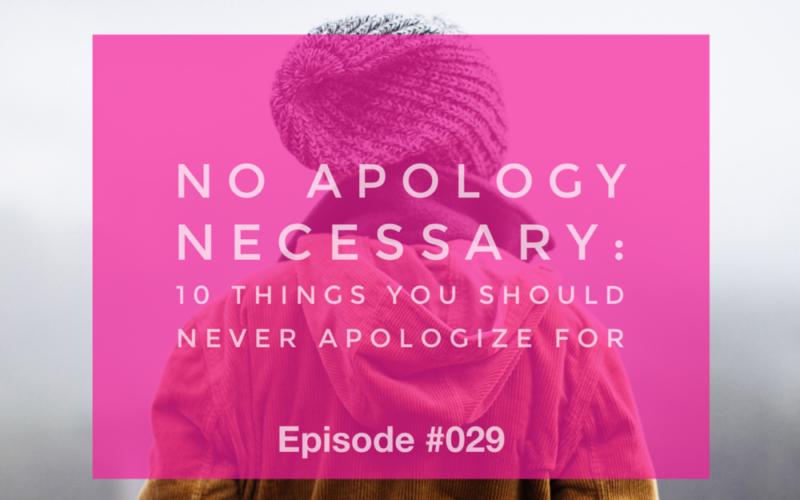 We cover 10 things that you should never apologize for. No matter how many times you’ve apologized in the past, it’s time for a life that feels better.